Shortly after Qualcomm learned that Apple may no longer be interested in using its chips for the next generation of iPhones and iPads, Qualcomm launched another legal attack on Apple for allegedly sharing proprietary code required to make modems work with other device components. 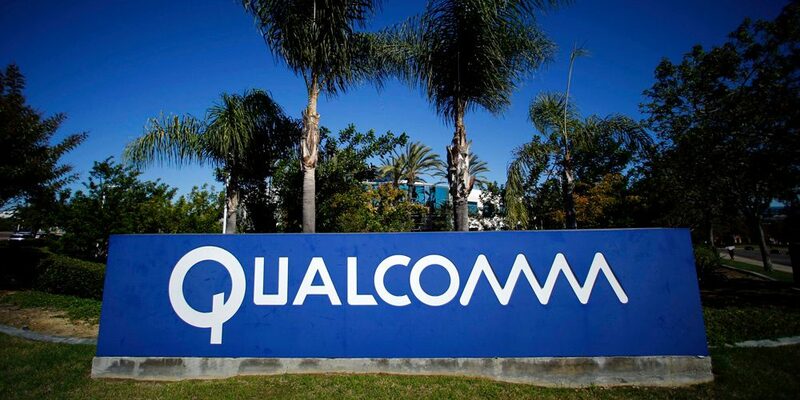 As part of an ongoing battle, Qualcomm is being accused of charging too much for its chips while Apple has been using its large purchasing power to pressure suppliers and manufacturers to stop remitting royalties for the chips used in its phones. According to Qualcomm, Apple is refusing to allow an audit of how proprietary code is being handled, a requirement of an existing agreement. Qualcomm notes in its filing that an Intel engineer was included on e-mails sent by Apple employees requesting private information. Additionally, the suit mentions that a competitor of Qualcomm asked an Apple employee to request information on their behalf. It is unclear whether any proprietary information has actually been shared with unintended parties. If Apple were to drop Qualcomm's modems from its devices entirely, the chipmaker would lose approximately 7.5 percent of its annual revenue. With the iPhone 7, Apple started using Intel modems in certain models. Intel is slightly behind Qualcomm in building Gigabit LTE modems, however, having only launched its first such product earlier this year.